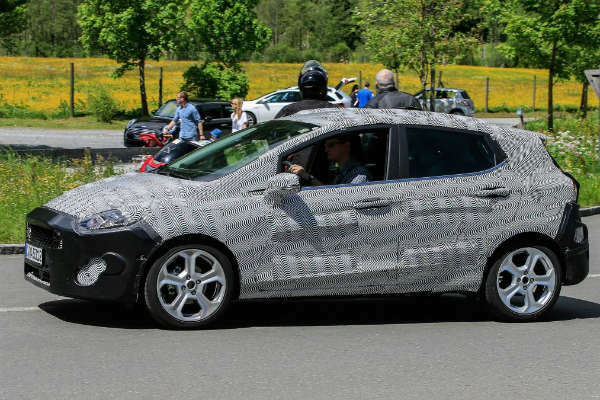 2017 Ford Fiesta Spy Shots! 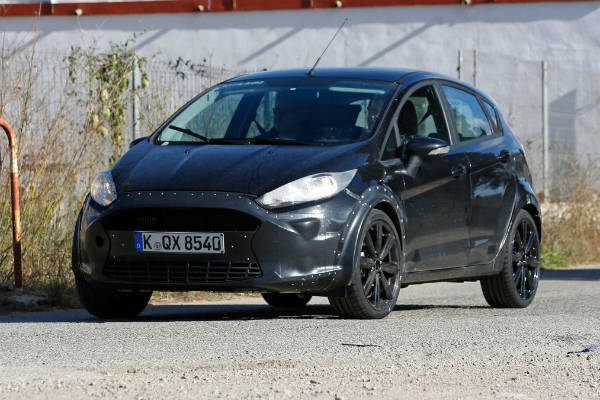 Much Information About The New Ford Fiesta 2017! - Muscle Cars Zone! 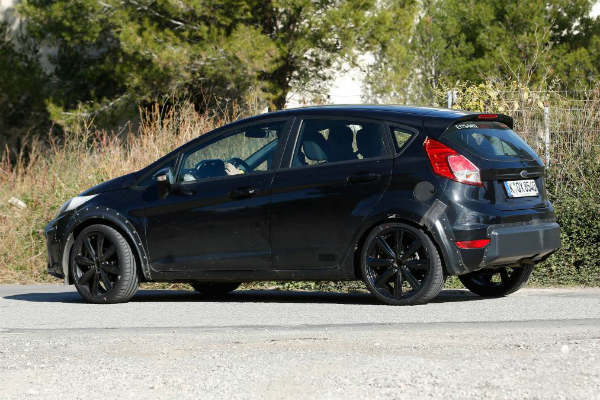 2017 Ford Fiesta Spy Shots! 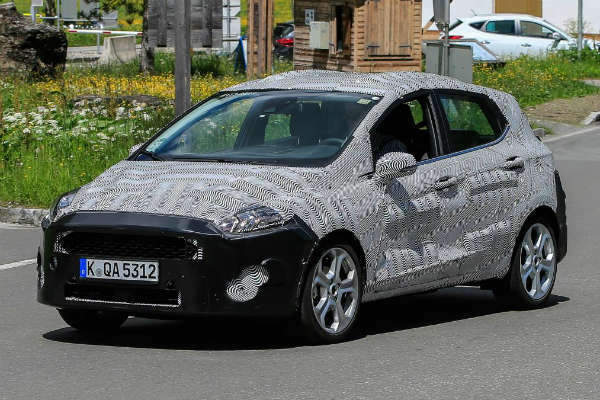 Much Information About The New Ford Fiesta 2017! 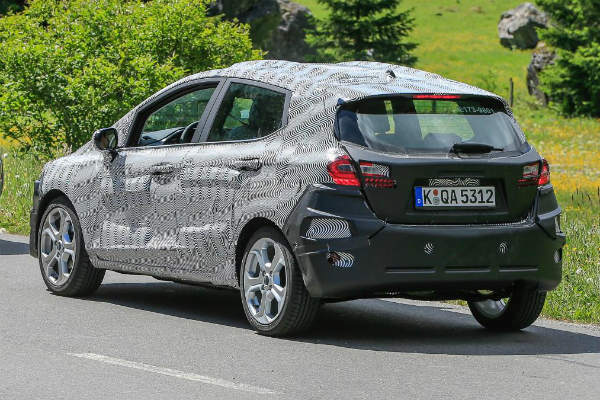 The proportions and the overall shape of the 2017 Ford Fiesta will largely remain the same. 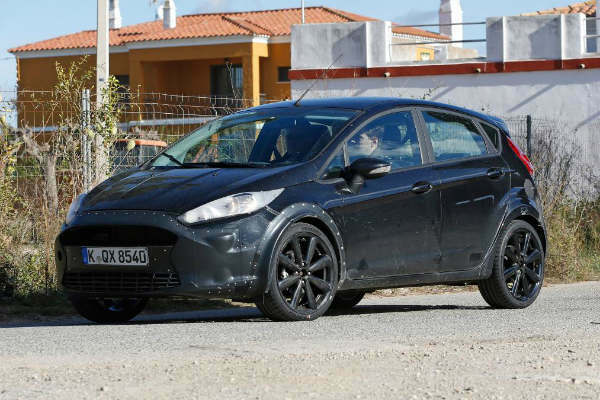 However, the new Ford Fiesta spy shots reveal some fresh design clues. At the front we can see a lower and a flatter nose. 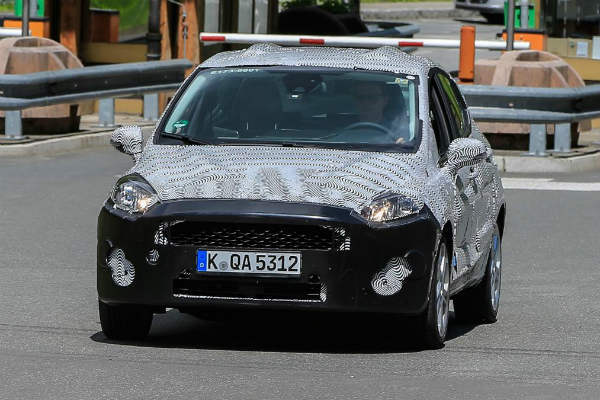 The grille at the front will be broader and flanked by slender headlamps. 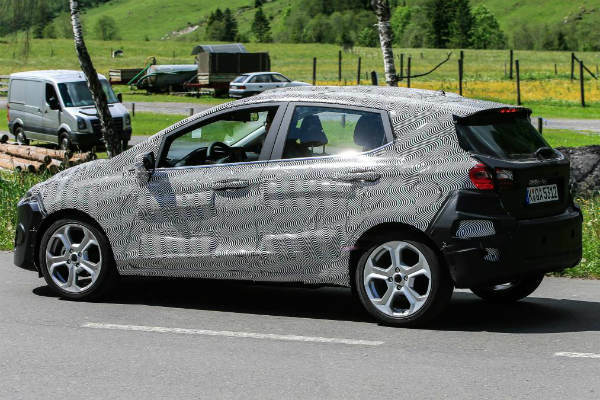 Clearly, the biggest change in the rear are the new tail lamps. The previous lights are going to be replaced by a broader lamp cluster. The lamp cluster will stretch onto the back wheel arch from the tailgate. 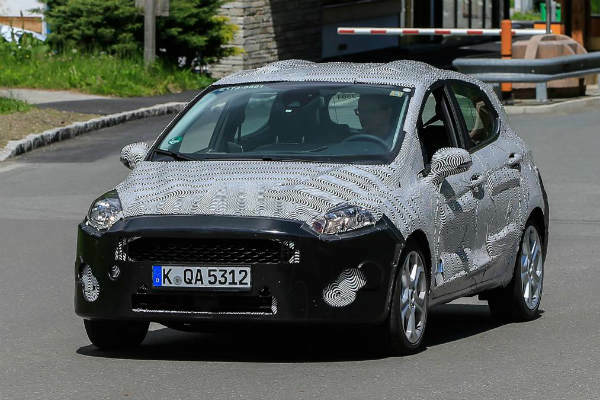 From these Ford Fiesta spy shots it is clear that the new design is based on increased width. 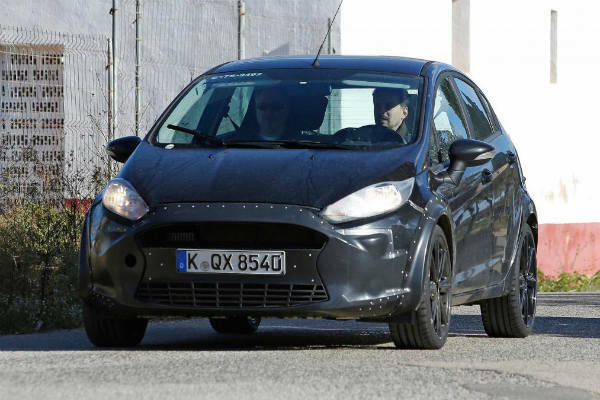 It`s announced that the new 2017 Ford Fiesta will be released in the first half of 2017.